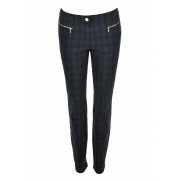 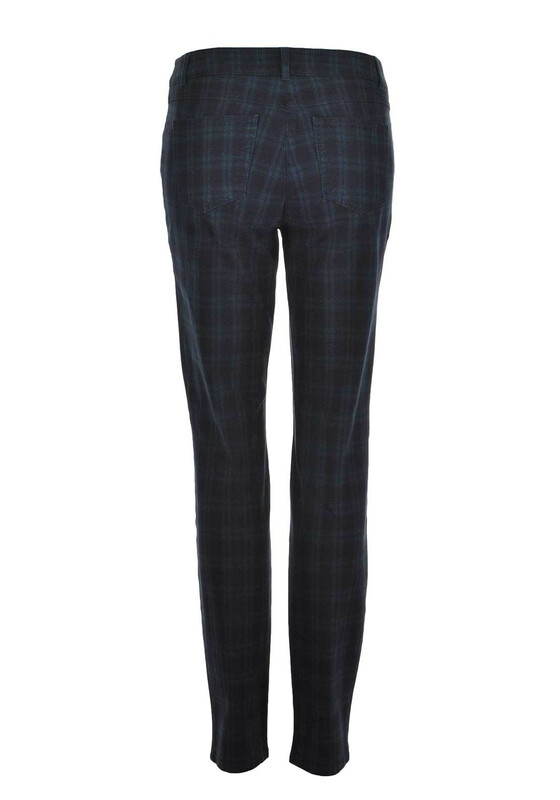 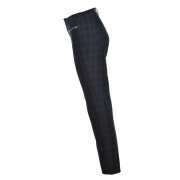 A quirky choice for daytime, these jeans from Gerry Weber feature a heritage inspired tartan print throughout. 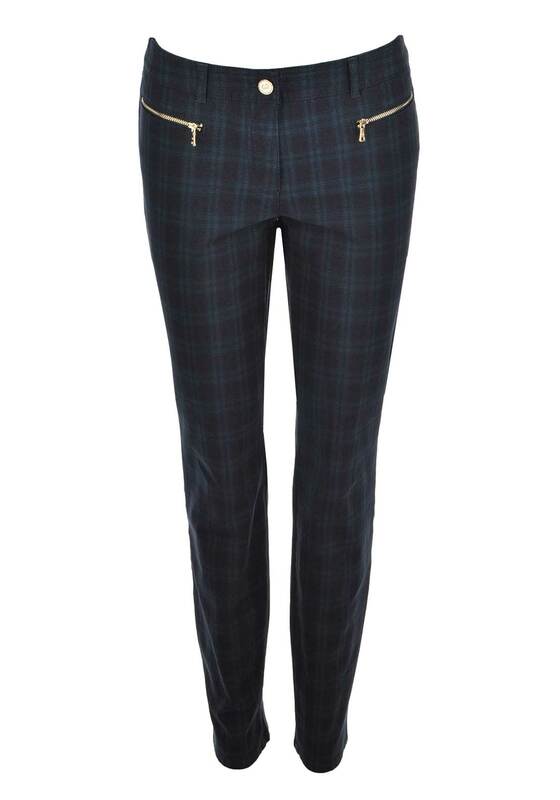 Wear with a long sleeve top and quilted gilet for a trip into town. 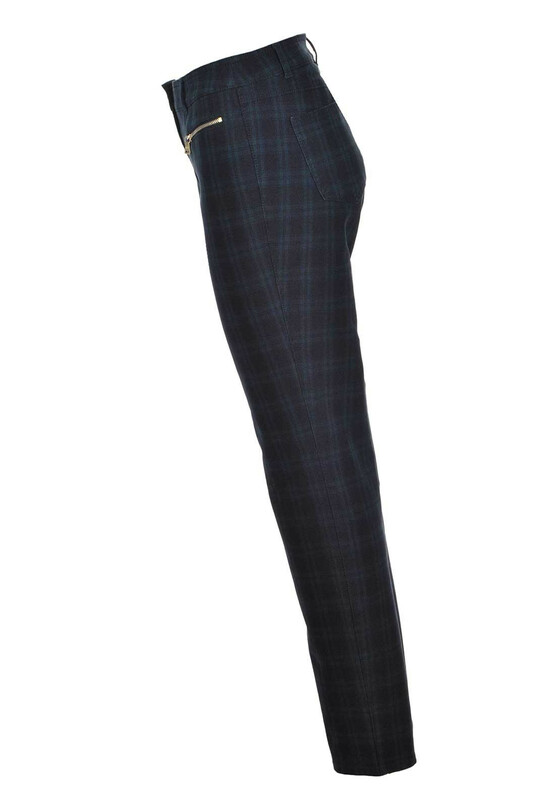 Designed with a modern slim fit and crafted from cotton fabric with added stretch for improved comfort and fit. 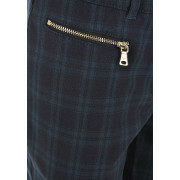 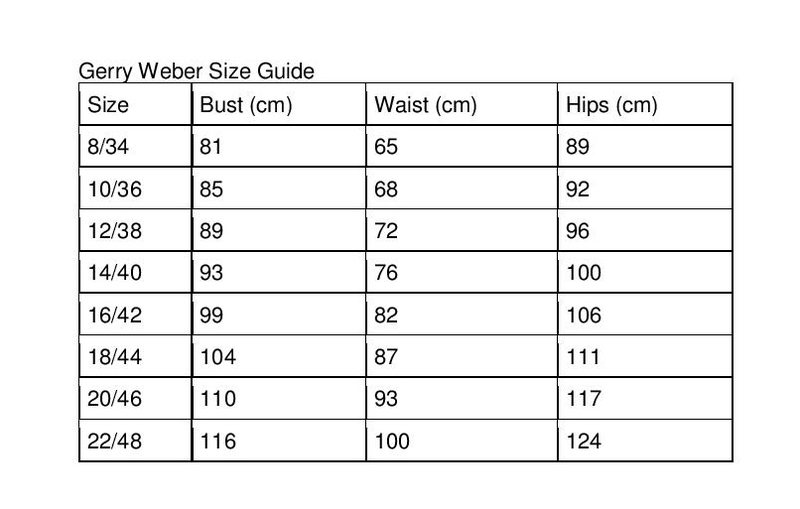 Other details include small zipped front pockets, rear pockets and a button and zip fly fastening.